Last year, New Haven PTA earned over $6,000 cash back with the simple swipe of Kroger Plus Cards from just 120 families! With this money, the PTA was able to help fund numerous programs for our children and purchase iPads for our students. This is an easy way to support our school – all you have to do is register your Kroger Plus card online, link it to New Haven, then swipe, shop, save, and support our school. Imagine what our cash back potential would be if all families participated! Help Support New Haven By Enrolling Today! You must have a Kroger Plus Card, internet access, and an email address to register. Click on the Kroger Plus Community Rewards image. Follow the directions on that page to register your card and link it to New Haven PTA (80926) in the Community Rewards program. Then every time you (or even your family and friends) shop with a linked Kroger Plus card, New Haven will receive a donation from Kroger! 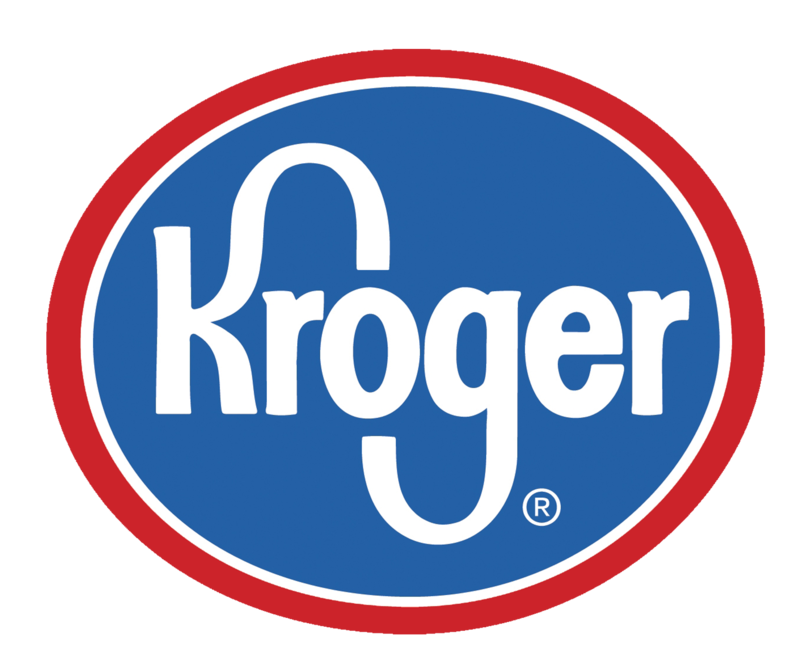 (You can also go directly onto Kroger’s site at www.krogercommunityrewards.com to register and link your card.) Sign up today!